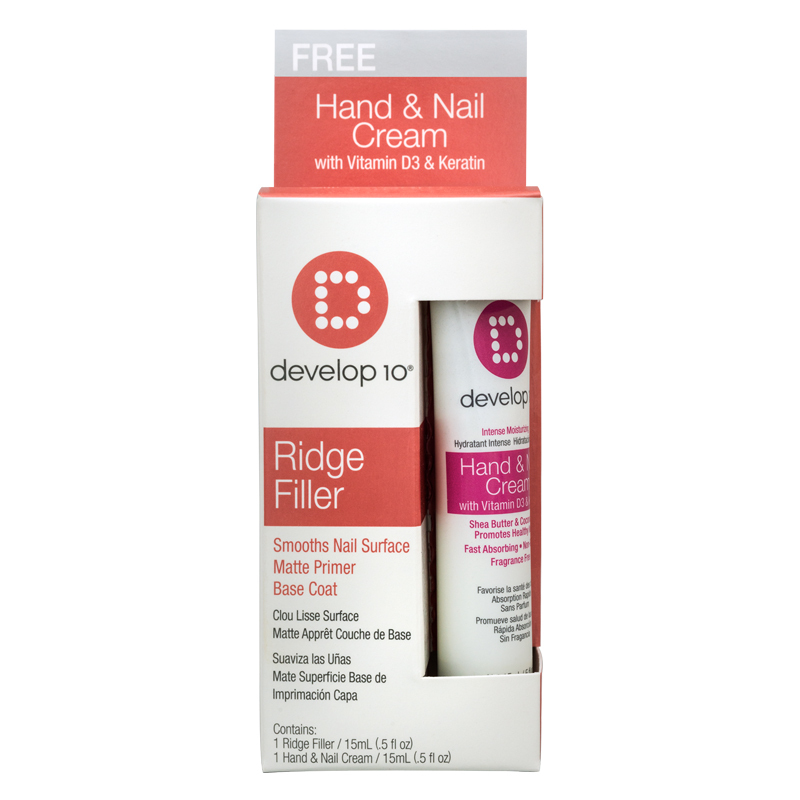 Gently smooths out uneven surfaces to give the appearance of a younger looking nail instantly. This matte finish nail priming base coat fills ridges and smooths rough nail surfaces. 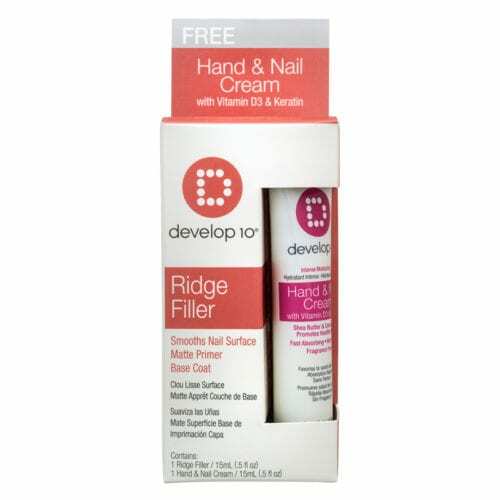 Can be used alone for a light matte natural finish, or with a clear top coat for a glossy finish, or as a base coat nail lacquer. Directions: Shake well. Apply one or two coats for a smooth finish on natural nails. Apply nail lacquer. Finish with top coat.